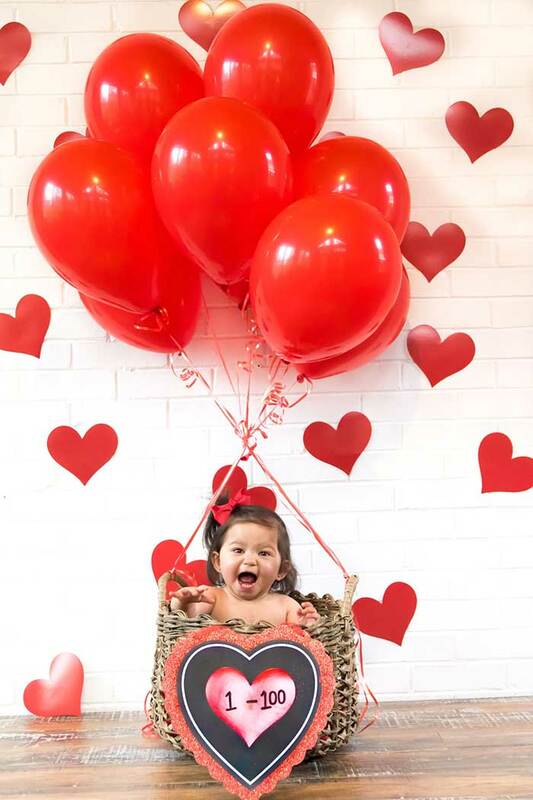 The Children's Heart Foundation and Ollie Hinkle Heart Foundation have teamed up once again! 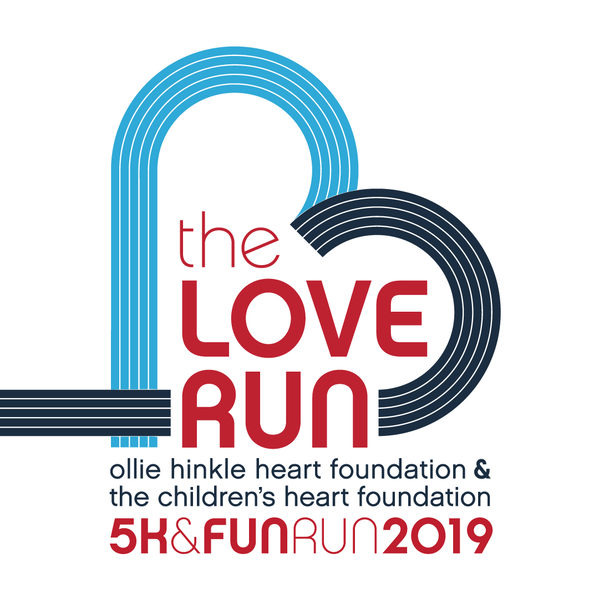 Join us for the 2nd annual 5K and family-friendly fun run to help make a difference in the lives of heart families and fight CHD. Run with all your heart!